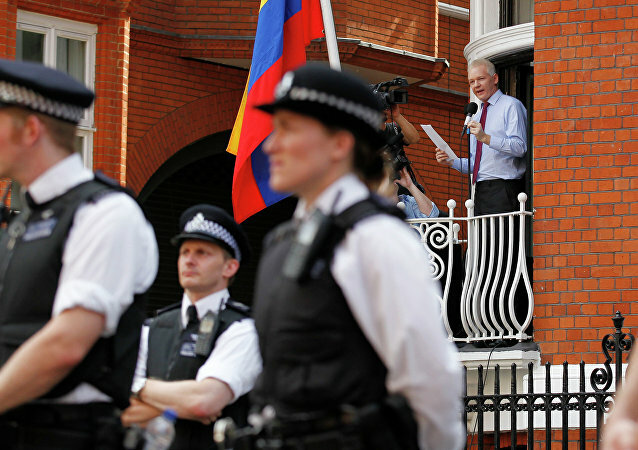 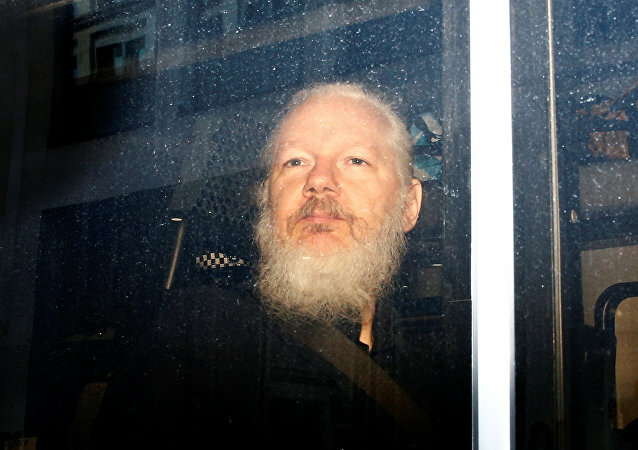 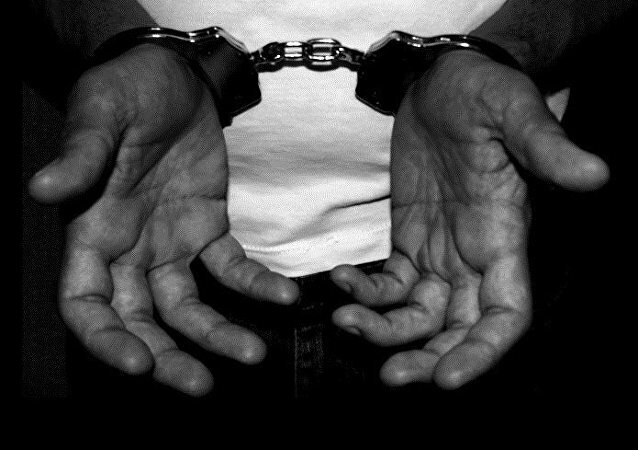 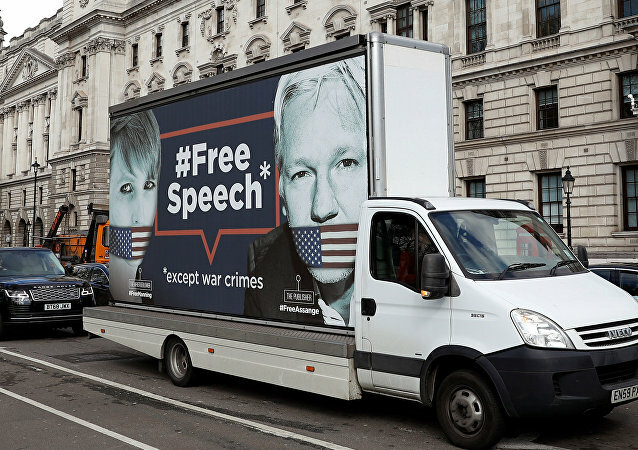 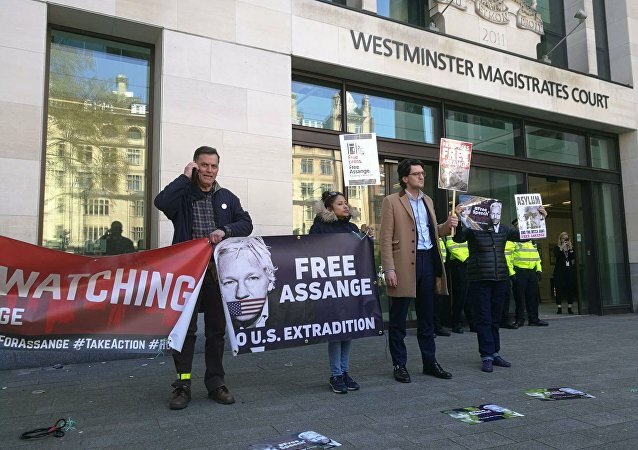 Earlier in the day, UK police officially announced that WikiLeaks founder Julian Assange had been arrested at the Ecuadorian Embassy in London. 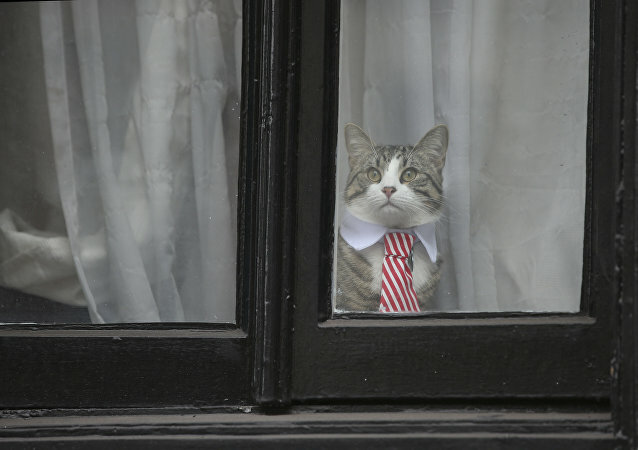 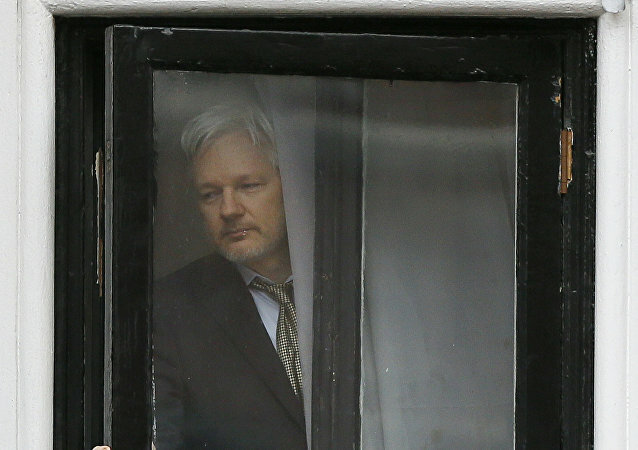 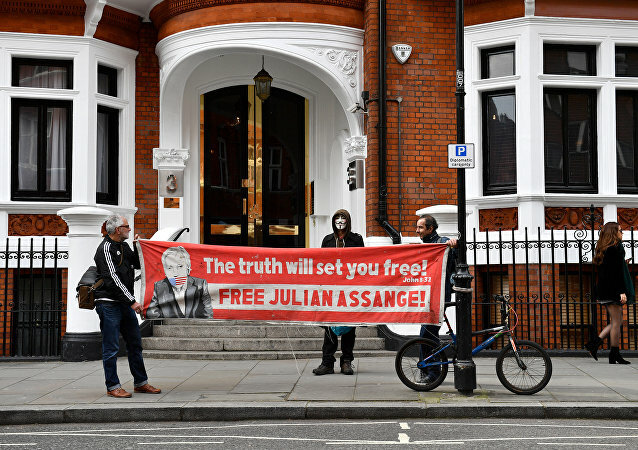 Sputnik brings you live footage from the Ecuadorian embassy in London as WikiLeaks founder Julian Assange might be expelled from the premises where he has been staying since 2012. 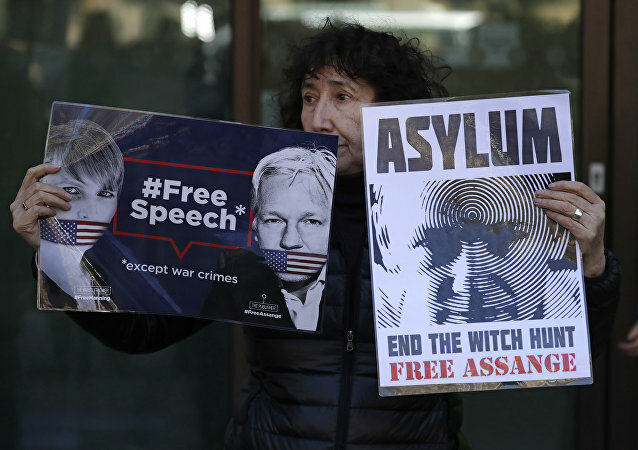 Earlier, it was reported that the founder of Wikileaks would be expelled from the London embassy of the South American republic, while the Ecuadorian Foreign Ministry has dismissed this information as a rumour. 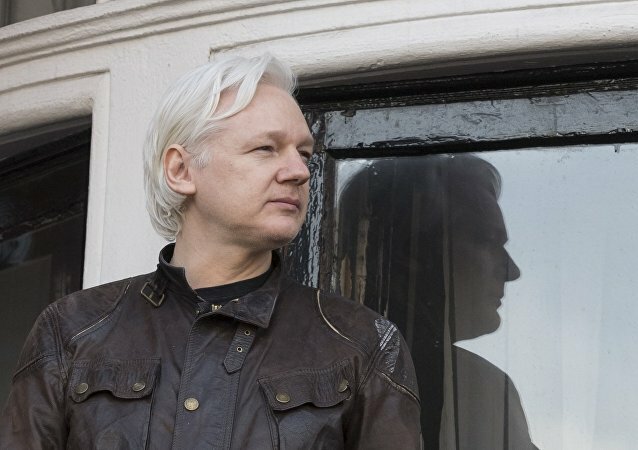 WikiLeaks warned Thursday that founder Julian Assange could be expelled from the Ecuadorian Embassy in London within "hours to days" by Ecuadorian President Lenin Moreno, citing "a high level source within the Ecuadorian state."